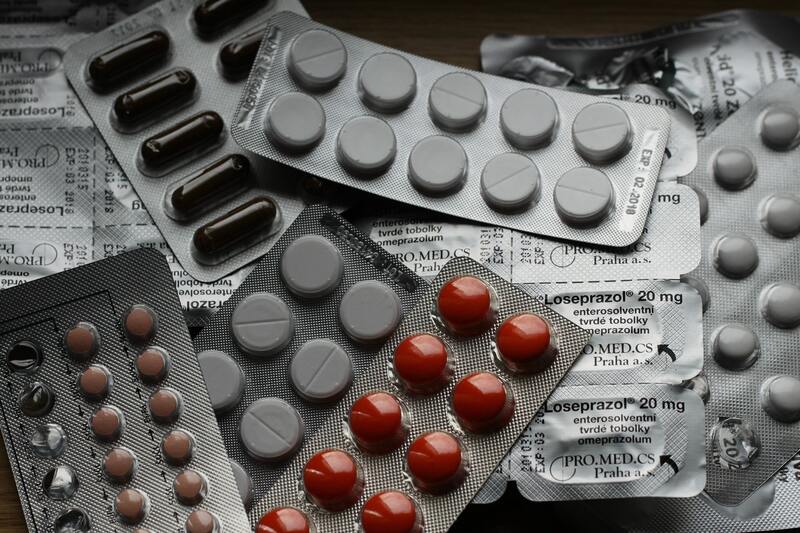 Prescription drug addiction is a growing problem in the UK. Last year 1 in 11 patients treated by the NHS were prescribed a potentially addictive drug, with the total number of prescriptions for addictive drugs having increased by 3% in just the last 5 years. Also over the last decade the number of antidepressants being prescribed has increased by a terrifying 100%. Britain needs to learn from America’s mistakes where currently 64,000 people a year are dying from drug overdoses. This is contributed to by the rising addiction in prescription painkillers. Addiction to prescription drugs has devastating effects for users. While GPs will always prescribe what they think is best for a patient, withdrawal from these medicines can leave users with years of pain and disability. Because of this many users turn to illegal opioids in order to fill the gap left by the withdrawal of their prescribed treatment. PHE will be conducting a “broad, public-health focused review of commonly prescribed medicines for adults who have pain [excluding pain from cancer], anxiety, insomnia or depression”. The report will be published in early 2019. The aim is to commission new services to help those fighting addiction to prescription medications. A national helpline similar to FRANK is looking at being established to provide support for those in need. For more information visit the Public Health England Website.